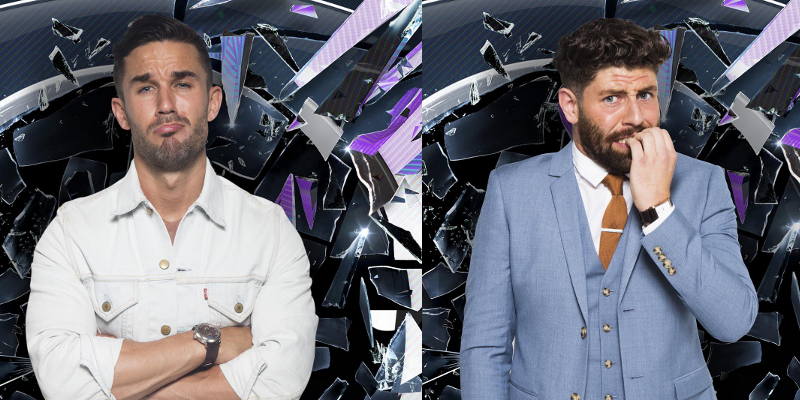 Alex and Sam have become the latest Housemates to be evicted from the Big Brother House. It has been revealed that Alex and Sam have become the two Housemates to be evicted from the Big Brother House during the latest twist. Big Brother yesterday hosted a twisted carnival in the garden in which Housemates were faced with a number of evil tasks and twists. As part of the task the Housemates were told that two of them would be evicted. The vote to win froze yesterday at 3pm and the two Housemates with the least votes were evicted from the House. Alex and Sam were these two Housemates and therefore left the House. This means that Andy, Jason, Hughie, Evelyn, Jackson and Jayne are this year’s finalists.